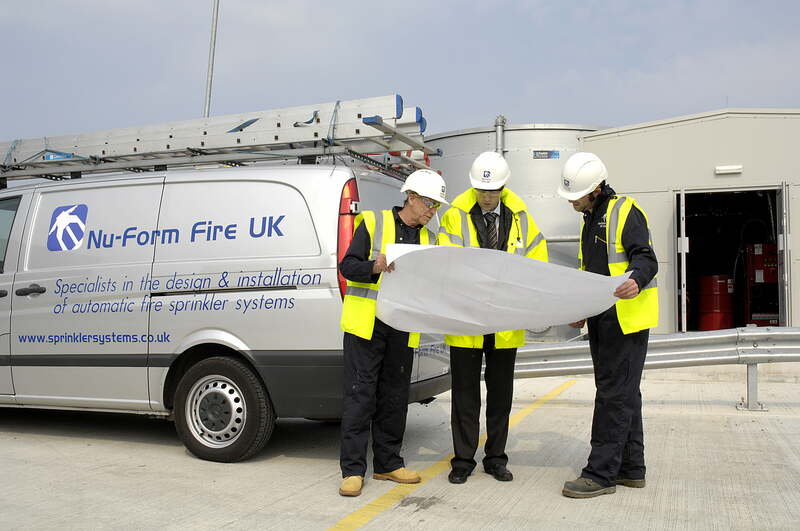 NU-FORM FIRE UK are the UK’s leading independent fire protection contractor. We operate in the UK and Europe with contracts ranging from small modifications to existing systems up to multi million pound installations. We offer unrivalled service and carry the highest approvals in the industry. 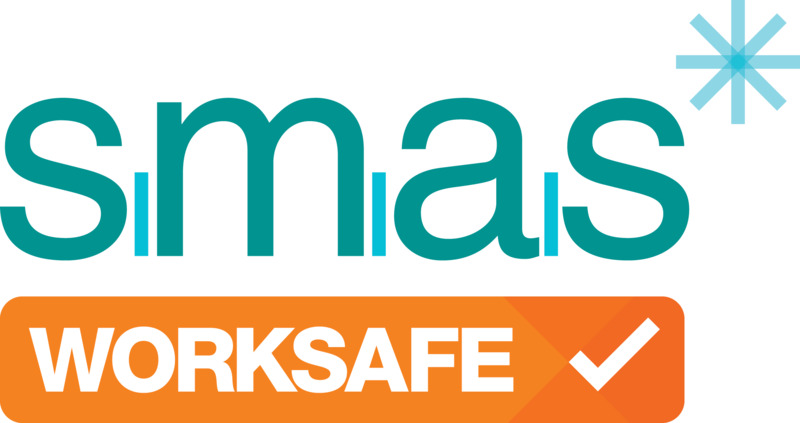 As a level 4 LPS 1048 approved contractor we have reached the pinnacle of approvals in the UK. Our thirst for continual improvement does not end there, we are continually training and developing our team to remain the best in the industry. 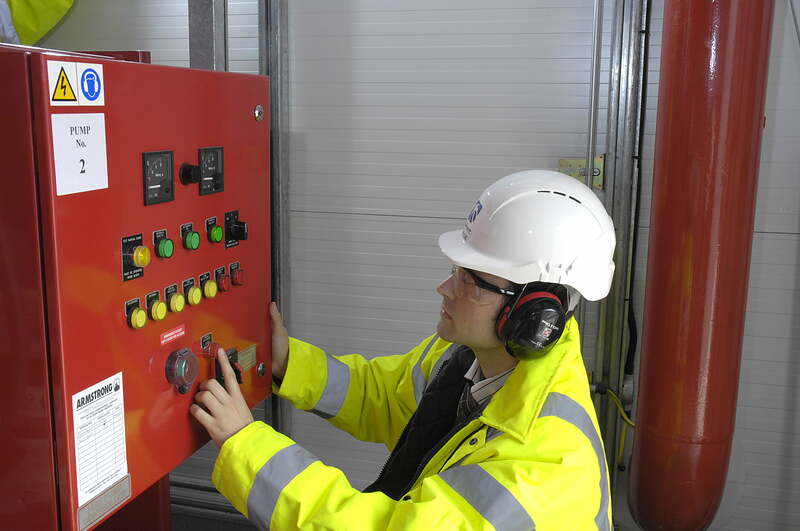 We also operate to international standards installing systems to NFPA and FM guidelines. 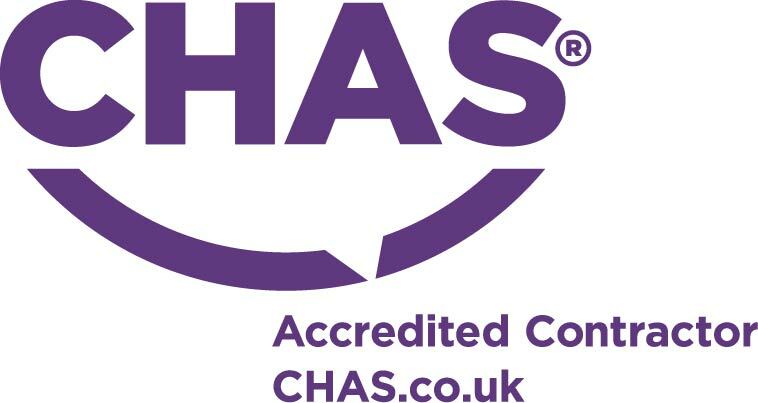 Health & Safety is our number one concern, we are Safe Contractor and CHAS accredited and have won numerous Health & Safety awards. Quality and the Environment are also represented amongst our core values and these are official recognised with our ISO 9001 and ISO 14001 certification. To get a glimpse of the type of work we do, please take a look at our Case Studies.